I gave an 8 for this reason only. In my review of Dark Waters n A Cure for Wellness, I mentioned that cinematography n atmosphere ain't enuff to save a bad film but this film ain't bad. It is well acted n directed n unlike the other two this wasn't boring at all. Compared to the recent pg13 horror films by Warner Bros, this film has a little blood but the only bothering trend continuing in all these films (Insidious, Conjuring, Annabelle 2 n this film) is the lack of kills. Nobody seems to die in these films apart from Annabelle 1. People r thrown away, people r pushed against walls n pillars but they seem to survive. Of course, this film has some offscreen kills n this is one of the reason y its different from the above films. The priest scene with the hat n bag was also similar to The Exorcist. In the future I hope they show some good amount of blood n on screen kills in such films. Let's begin with saying that the movie is definitely still worth the time to see. As there are a few moments where The Nun is portrayed in such a way that you do feel how great and powerful it is, and the music during these scenes (trust me, you will recognise them when you see them) is incredible. You'll feel hopeless, just as the characters at that time, but unfortunately these moments are scarce. As human being, we find darkness scary, we hate it because we cannot see properly and thus find ourselves in the unknown. 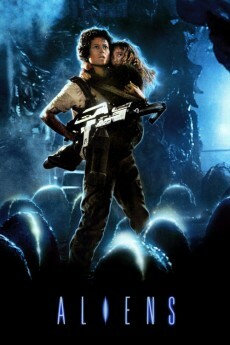 This is what drives a good horror movie, it is why the first Paranormal Activity was such a success for example. The horror of things happening, but not knowing what it is or where it is. The Nun fails to deliver this horror of the unknown. As we, in almost all scenes, see what it is that should terrify us, in great and gory detail. And while I love a tip of the hat to a more old school type of horror (more gore and monstrous feelings), I do not like how The Nun delivers it. The amount of times we see a close up of the face of the nun is insane, and takes away the fear that this character had left us in during the Conjuring movies. It was the lack of screentime and the darkness surrounding this character that made her so extremely scary and interesting in those movies. It reminded me of the Devil's face in the original Exorcist movie. We don't see it often, but when we see it it terrifies us, because we cannot quite tell all the characteristics of its face, and it is always surrounded by darkness. The Nun is blatantly obvious, and her screaming in the camera makes it feel more like you're watching The Mummy, than The Nun. Then there's the writing, the addition of comic relief is a good idea, but the timing is always off and rarely funny. The storyline is a bit basic, a gateway to hell, again, a demon needs a body, again, our past haunts us, again; it delivers nothing we haven't seen already. And I don't mind that, but then at least deliver it with tenacity. The jump scares feel as though they know that the audience knows its coming, so they just try to come at you from a different position than you expect: e.g., camera does a full 360, we expect something to happen, it doesn't and then something drops from above. No, the movie disappoints. The story is basic, the timing of humor is laughable and the excessive amount of screentime - for that which petrified us with hardly any in the Conjuring movies - makes the Nun into something we hoped it wouldn't be. And unfortunately the great scenery, actually horrifying scenes and amazing soundtrack just can't lift this movie beyond 'just another horror movie'. Very VERY VERY cliche. Lots of jump scares. Dragging plot. This film is OBVIOUSLY missing the James Wan touch that we loved in the conjuring universe films. Even when Wan used jump scares , it worked bc the atmosphere was tense and creepy . In "The Nun" they're overly planted everywhere in the movie to make up for the fact that the director couldn't keep the audience captivated any other way. 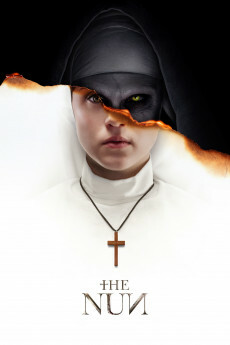 The plot is basic to say the least, it's almost like they just threw it together in 5 minutes to make up a back story for The Nun. The film had so much potential to give the audience a interesting creepy back story to one of the conjuring's iconic villains. Instead we're saturated with filler for the 1st and 2nd act , and FINALLY get something going on the final act . Up until then it's nothing but jump scare city . 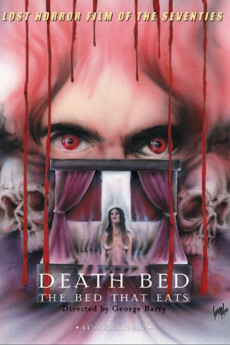 So if that's up your alley for horror movies then you'll love this . I personally think the brief amount of time The Nun was in the Conjuring 2 was 100000x better than this full length film. They also tried to go with this new trend of adding some comedy into a horror film and it's just badly placed and awkward . The acting is okay . 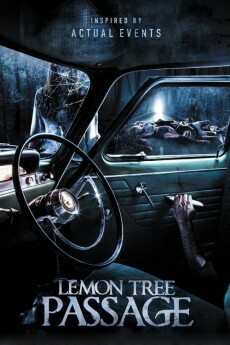 Taissa Farmiga & Demien Bichir are the main characters and give pretty good performances.